White’s IGA Group signed up to the Sustainability@Retail program that offers Metcash customers an energy audit, customised site solution and ongoing monitoring. This service is completed by SEDAC Energy Management (EM) who achieve the results using their holistic approach. The Mt Coolum site was a challenge due to existing refrigeration maintenance issues affecting the savings initiatives. These issues did not stop the SEDAC EM team from assisting Whites IGA group in identifying underlying problems and then resolving them. Roz White was impressed by the service SEDAC EM provided and the assistance with the site’s pre-existing issues. Roz said “We’ve not only learnt that SEDAC Energy Management can save us power but also highlight other underlying issues which have never been brought to our attention”. The Mt Coolum site still has some refrigeration tuning to be completed which will increase the site’s savings from the current 8.5% to over 13% which equates to an extra $600 per month. The SEDAC approach is proven and ensures clients achieve results. 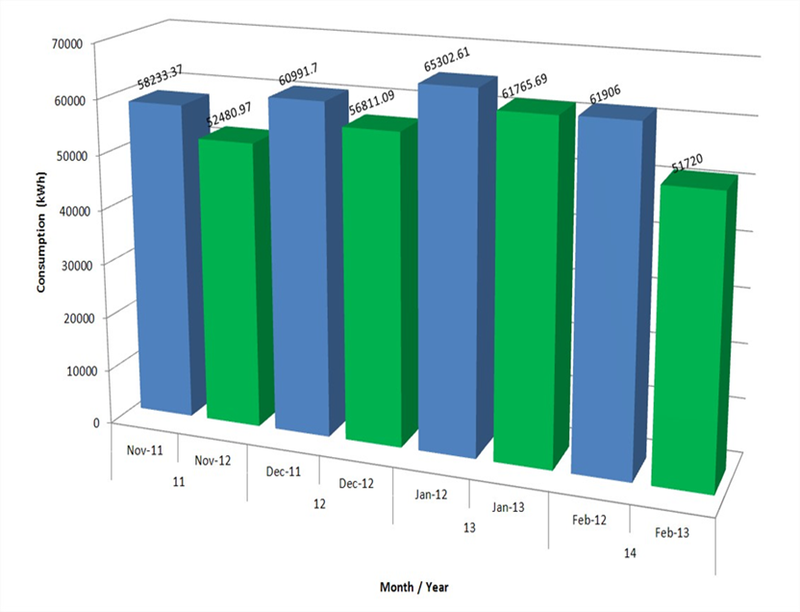 The below table illustrates the monthly savings achieved on site.